How Mercy Solved Their I-9 and E-Verify Concerns. Mercy is the fifth largest Catholic health care system in the U.S., serving millions annually. 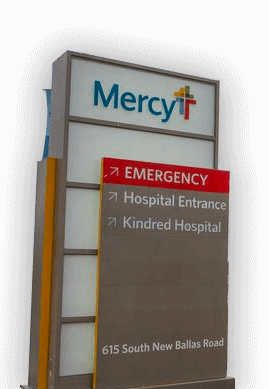 Mercy includes 34 acute care hospitals, four heart hospitals, two children’s hospitals, three rehab hospitals and two orthopedic hospitals, nearly 700 clinic and outpatient facilities, 40,000 co-workers and more than 2,000 Mercy Clinic physicians in Arkansas, Kansas, Missouri and Oklahoma. Mercy also has outreach ministries in Louisiana, Mississippi and Texas. During a routine internal audit of employee records, it came to light that 98% of their 40,000 employees had an above average I-9 error rate. 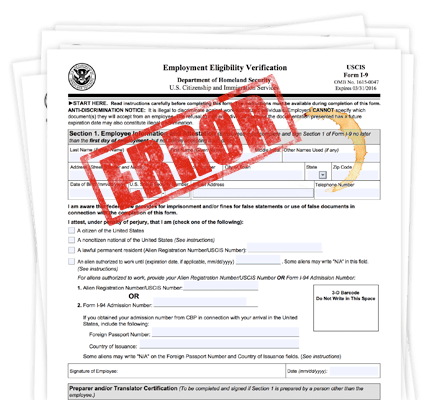 The internal audit also concluded that even the Form I-9’s that were completed through an Applicant Tracking System (ATS) were also invalid or incomplete. The more Mercy dug into their records the more potential risk was discovered. Mercy decided it was time to search for a compliant and reliable electronic I-9 system that would also be able to migrate and correct historical Form I9s. Mercy was focused on three main criteria in their search for an electronic I-9 and E-Verify solution. The system needed to be user friendly. The solution needed to be “virtually fool proof” and include robust reporting tools. The solution needed to have great customer support. Mercy chose Guardian by LawLogix over other vendors because of the Guardian system’s user-friendly interface and the ability to easily navigate through its highly compliant I-9 process. 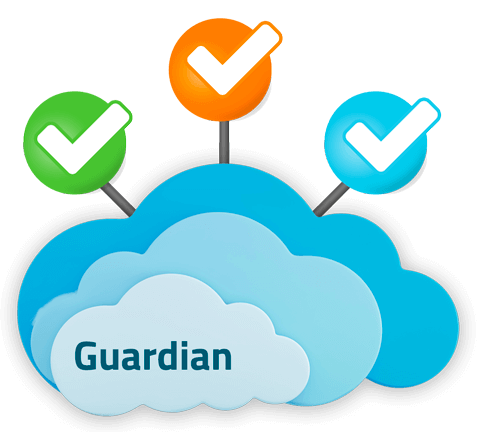 One of the most attractive features of Guardian was its ability to integrate with Universal Background Screening,- (Mercy’s existing background screening tool) which allowed Mercy’s invoicing to be managed as an all in one system. “LawLogix was so helpful and instrumental during the implementation and guided us through step by step”, said Sarah Mincher, HR Specialist at Mercy Healthcare. Significantly reduce the amount of data entry within its HRIS. Become compliant with federal Form I-9 and state E-Verify regulations. Automatically identify historical I-9 errors for correction.